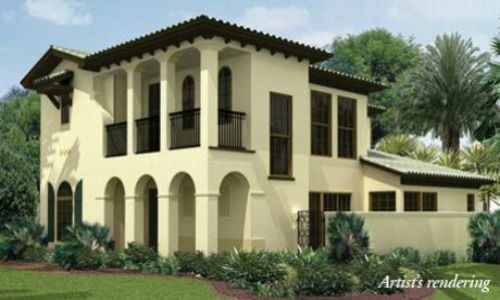 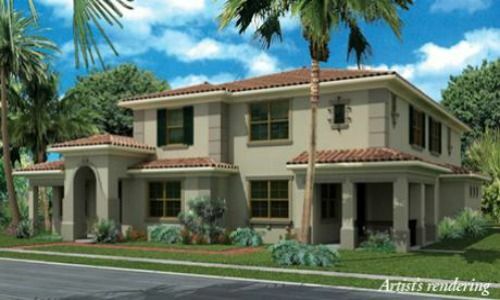 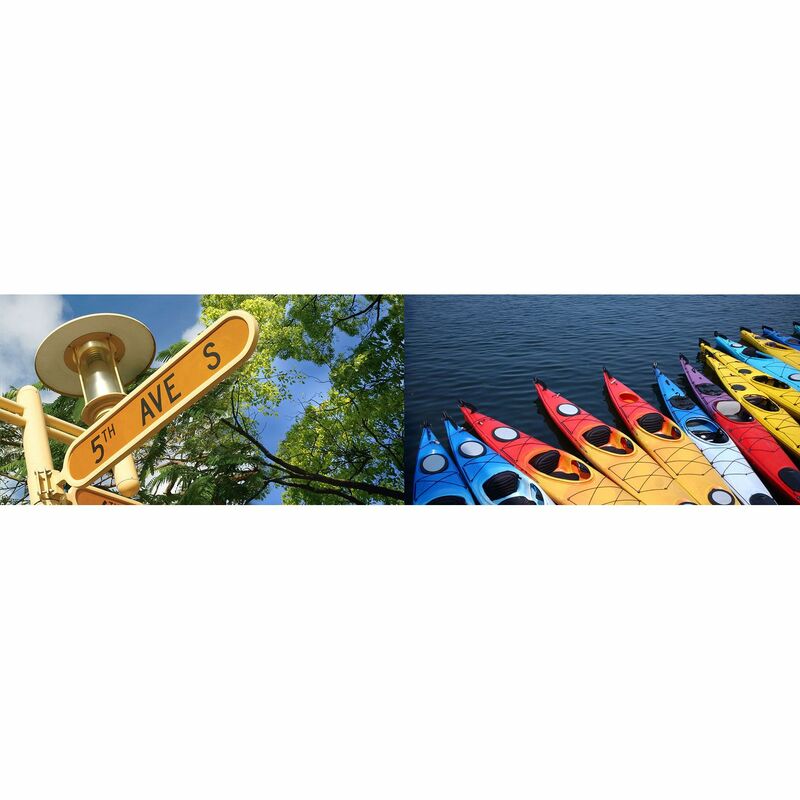 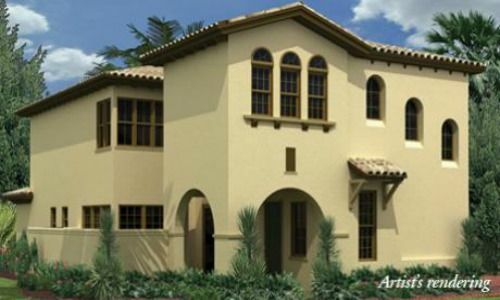 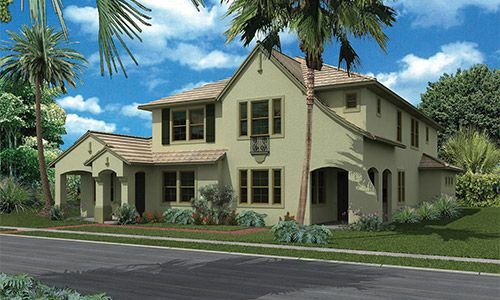 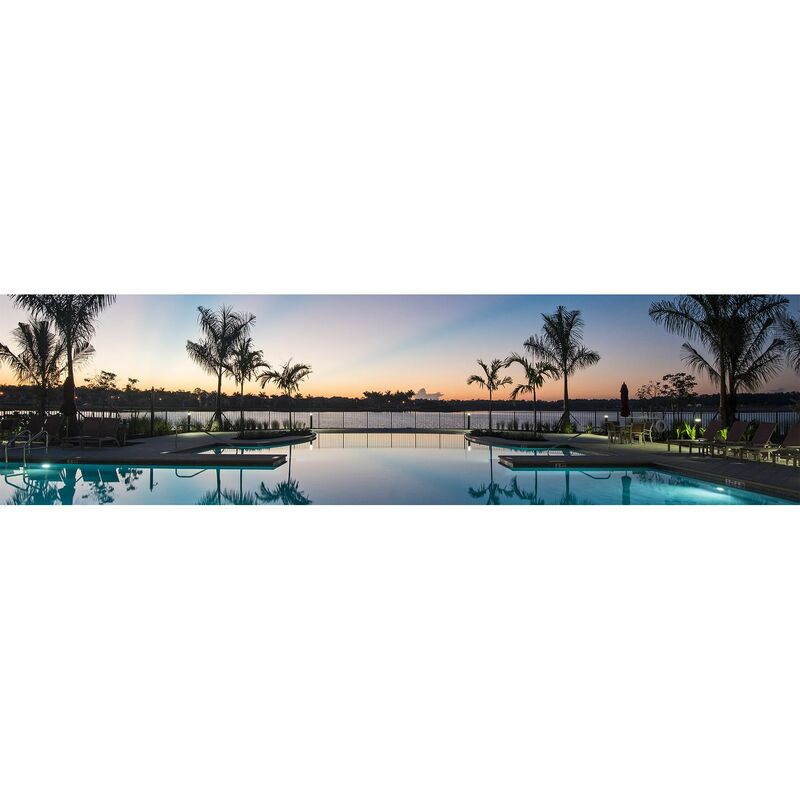 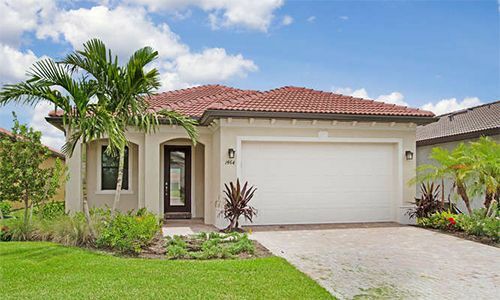 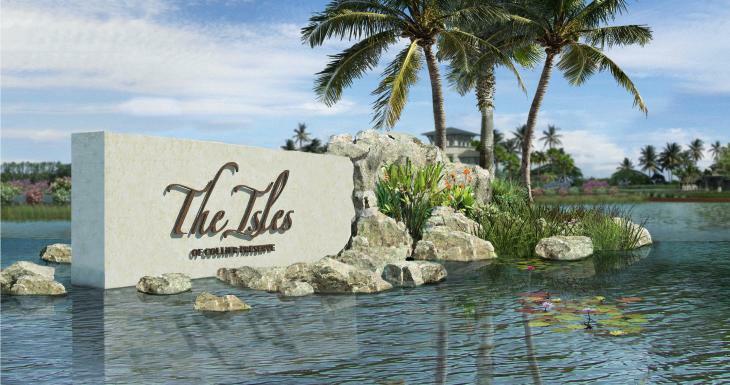 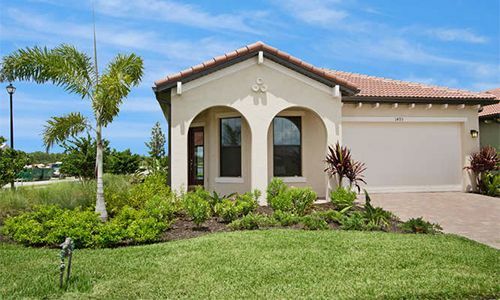 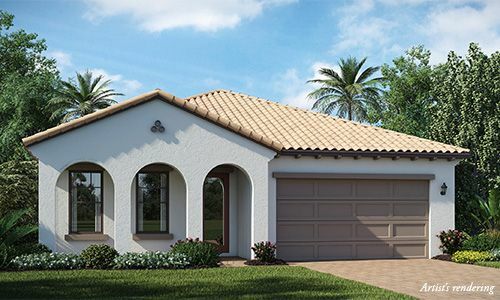 Artesia Naples from $200s to $400s With the vivacity of trendy 5th Avenue and the serenity of Rookery Bay and Marco Island less than nine miles away, Artesia Naples truly offers the best of both worlds. 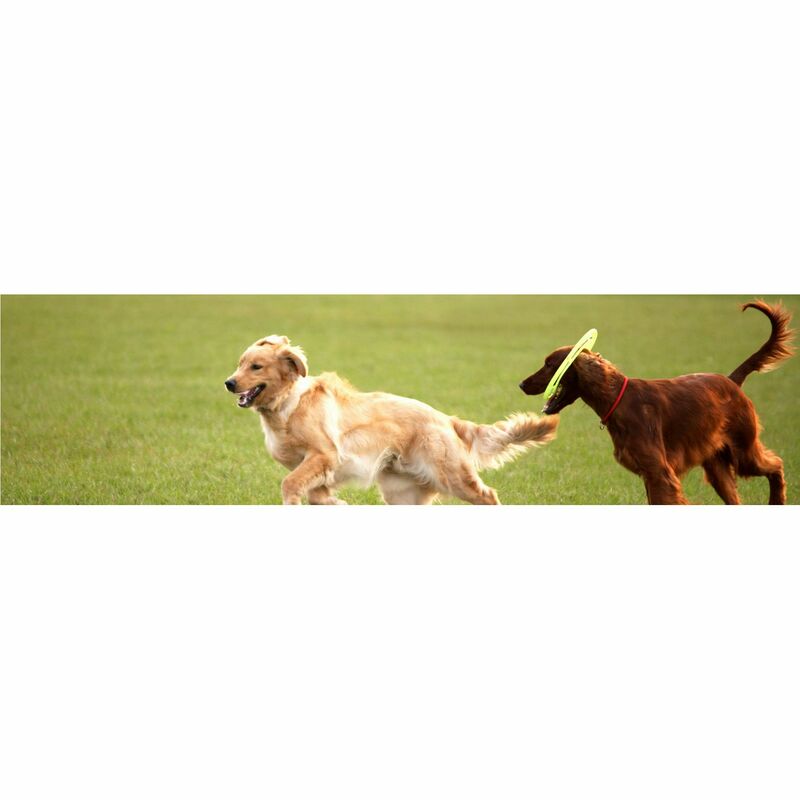 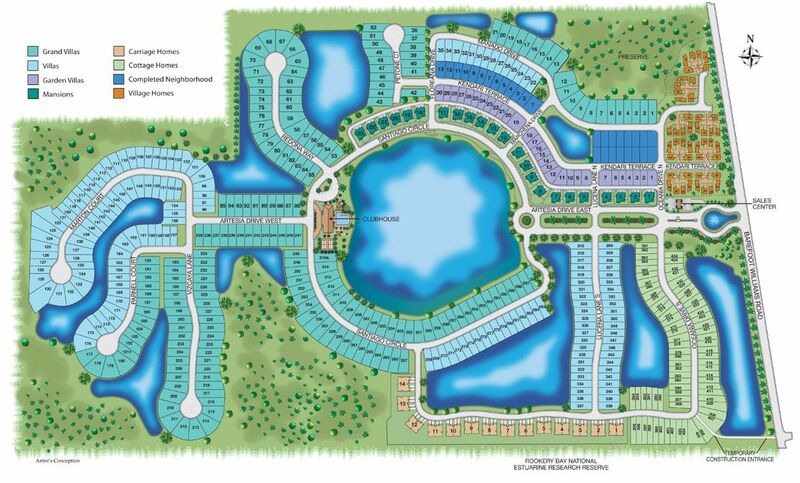 Tucked inside the gates of Artesia Naples you will discover 261 acres planned for approximately 600 homes with more than 111 acres dedicated to nature preserves and lakes. 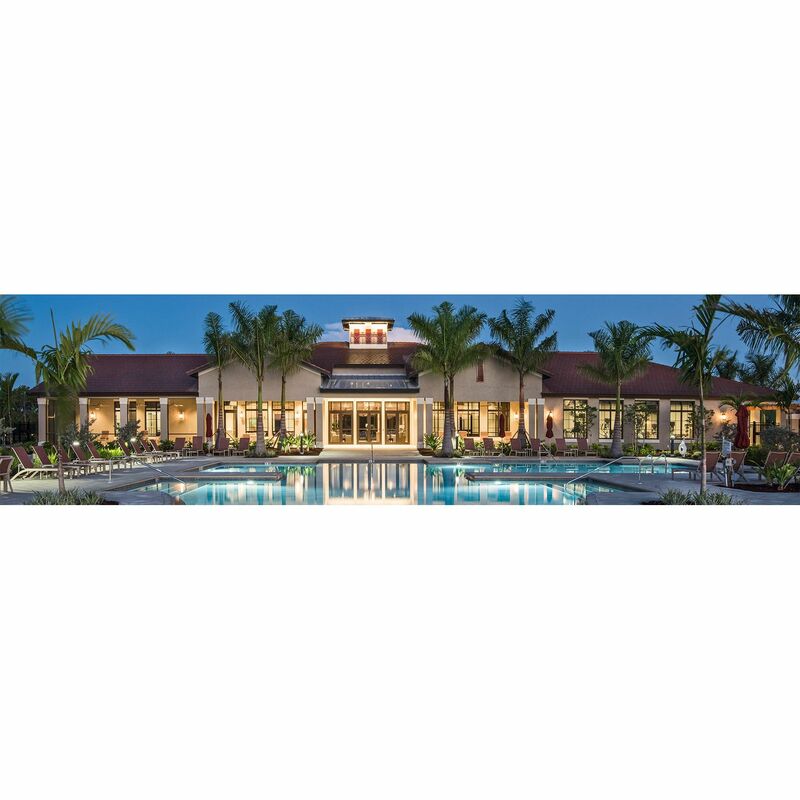 This WCI masterpiece community also boasts a three-acre clubhouse campus that includes a resort-style pool with beach entry and lap lanes, a multi-use racquet sports court, event lawn and dog park. 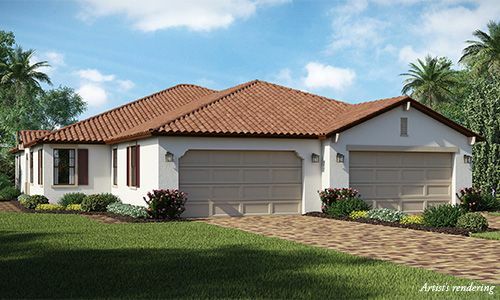 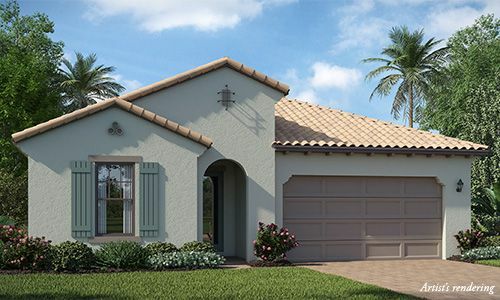 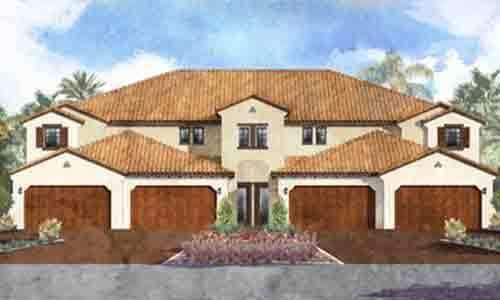 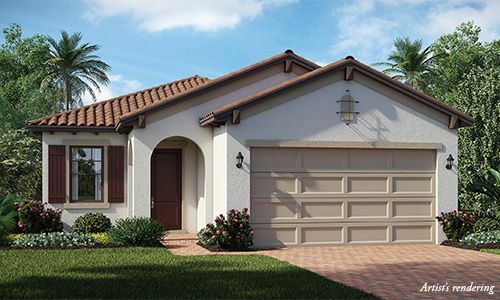 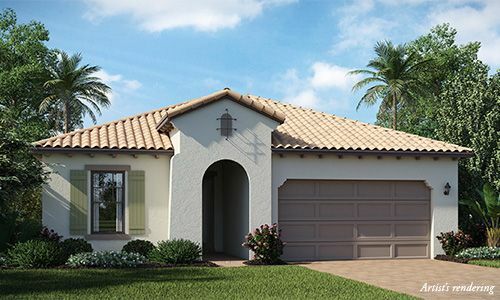 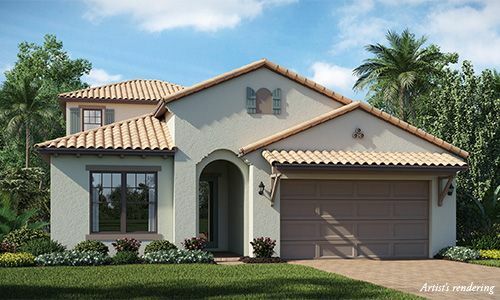 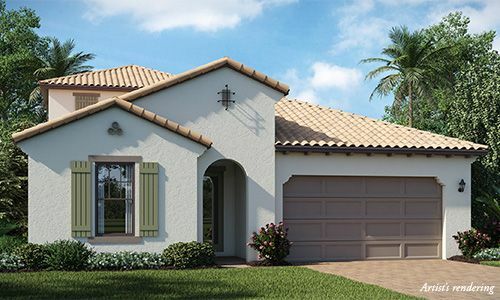 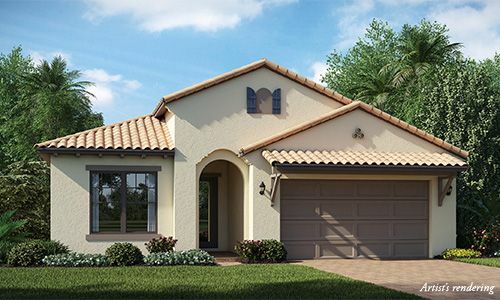 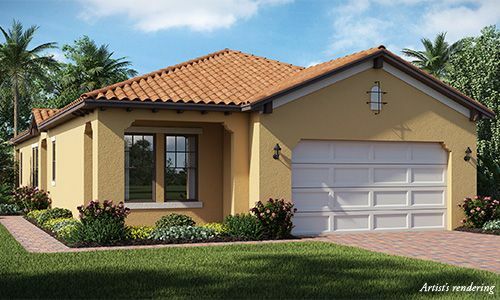 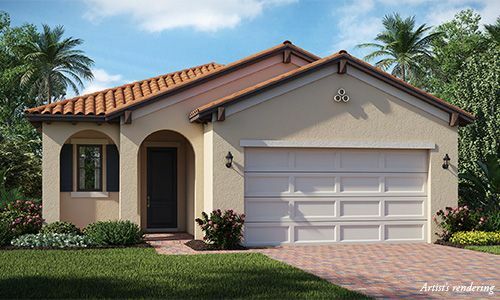 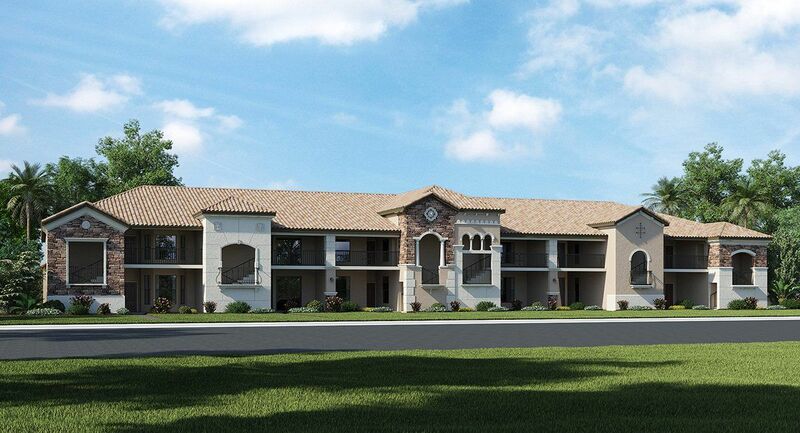 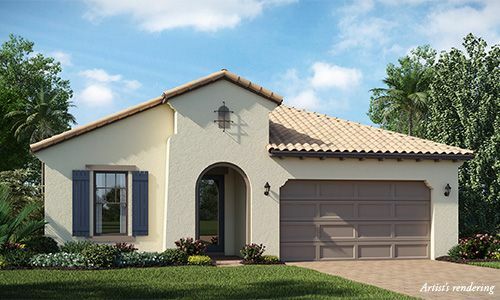 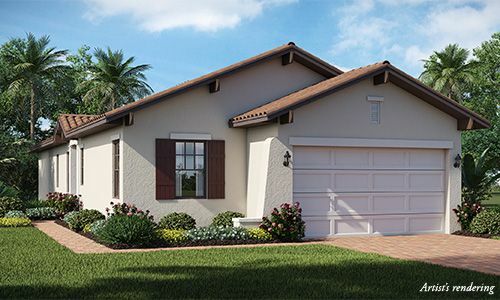 Visit the Artesia Naples Welcome Center today to get an in-depth look at the community and discover your next best address among the variety of single- and multi-family home designs offered.